RSI is a small business founded 1996 in Oak Ridge, TN, serving major federal clients and Fortune 500 engineering and construction companies. 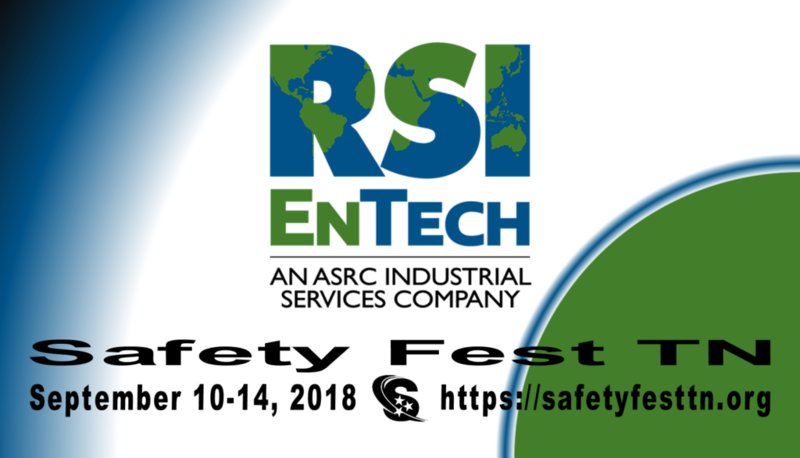 With more than 280 employees, RSI has worked to earn a reputation for customer satisfaction through cost-effective and innovative solutions. We have over 21 years of experience in the highly regulated federal and utility markets providing environmental restoration services and project controls while maintaining an excellent safety record. In October 2016, RSI was acquired by Arctic Slope Regional Corporation’s (ASRC) wholly-owned subsidiary ASRC Industrial Services (AIS). RSI is a cornerstone of the platform AIS is building to provide comprehensive environmental and construction management services to Federal and commercial customers nationwide.